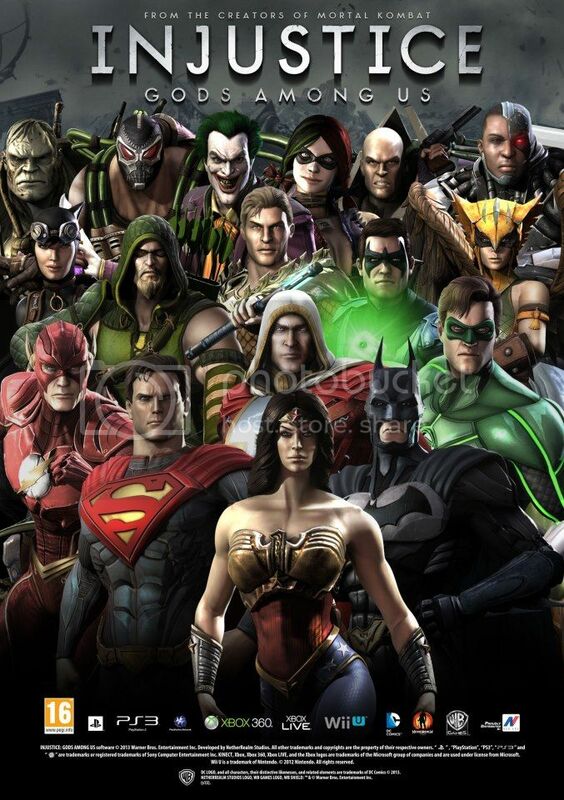 Today sees the launch of the Injustice: Gods Among Us game in Singapore. Fans of the game will also be pleased to know that there will be a launch event happening right here in Singapore. Unlike in other countries, launch events for games are a rarity. So for those who enjoy these events, don't miss it! To celebrate the launch of the game, New Era has invited Batman and Wonder Woman. They will be at 3 locations on Friday, 19 April 2013. They will be giving out an exclusive poster and all you have to do is to take a photo with the superheroes. Cool Poster! If that's not enough, bring along your copy of the game or your pre-order card and you take part in their lucky dip for sure-win prizes.